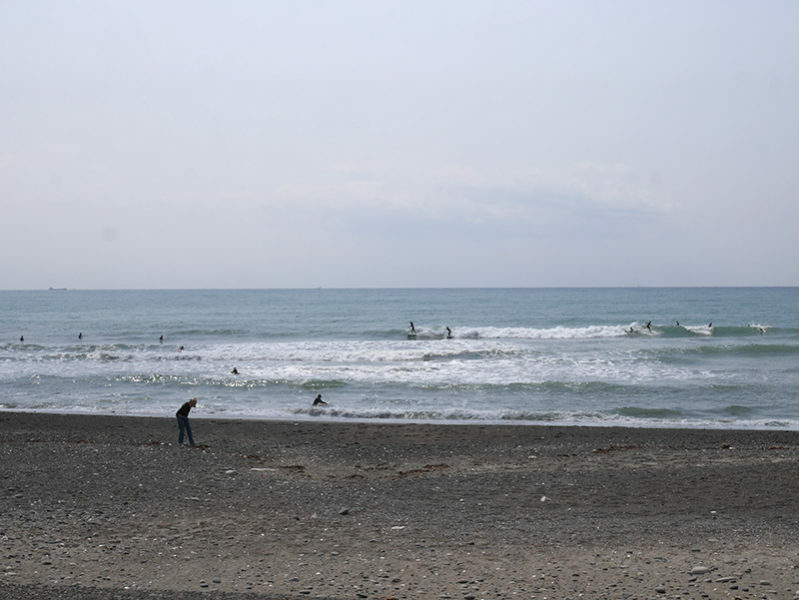 Hey Buddy!, I found this information for you: "2018/03/31 御前崎 東うねり小さめ". 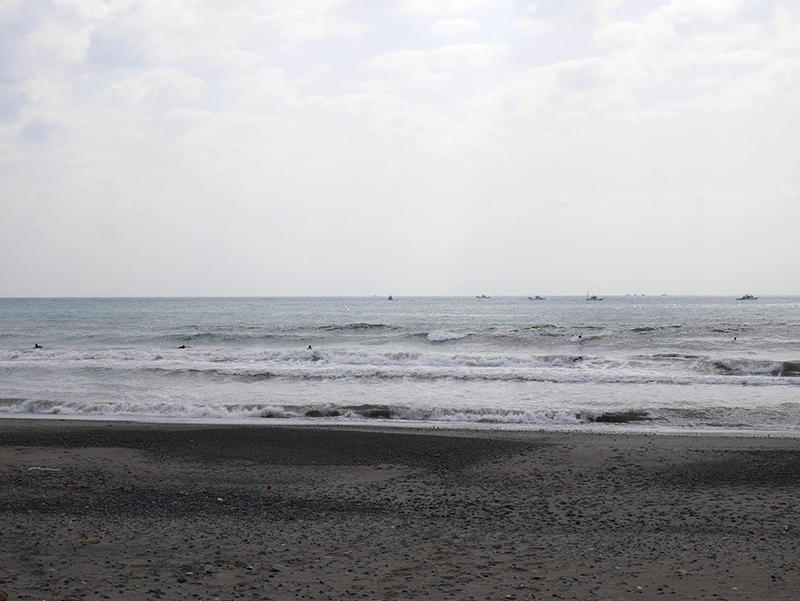 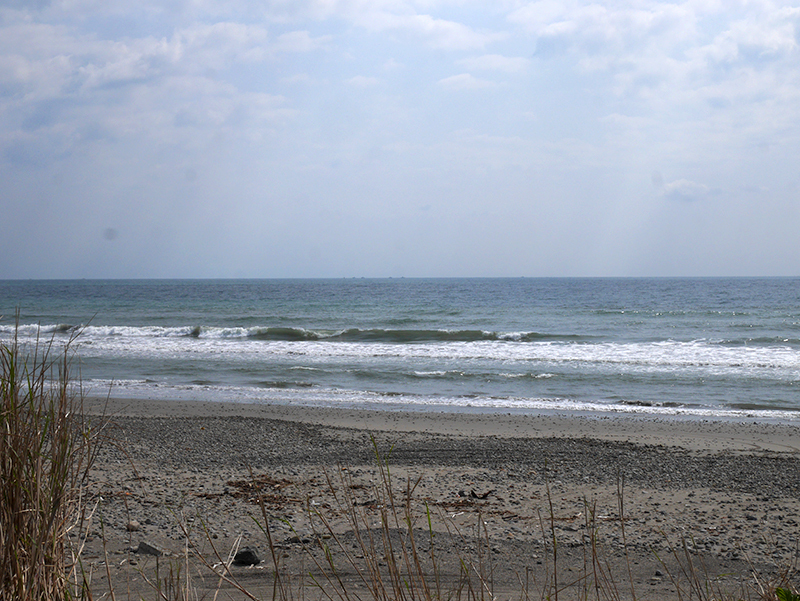 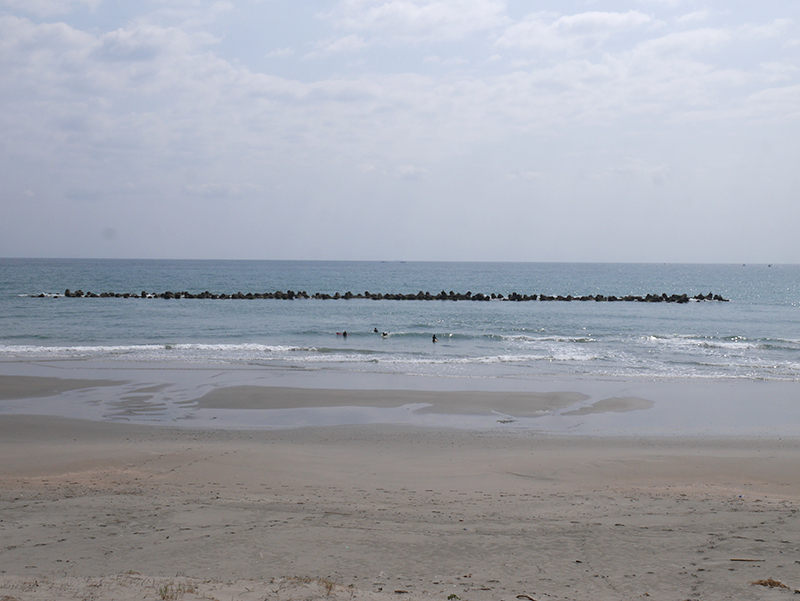 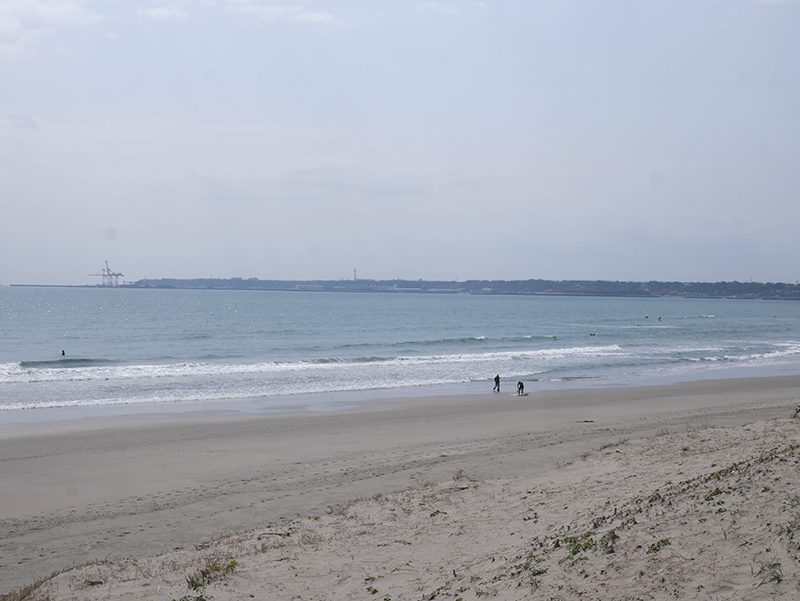 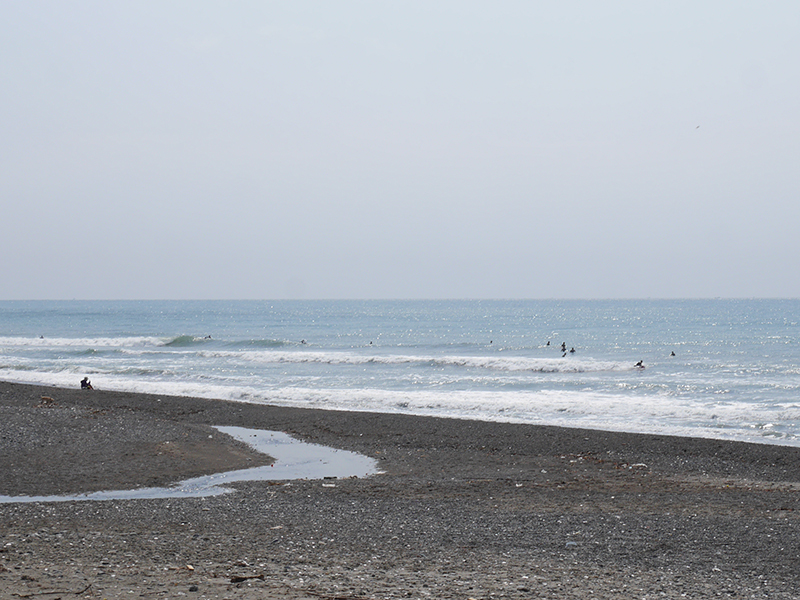 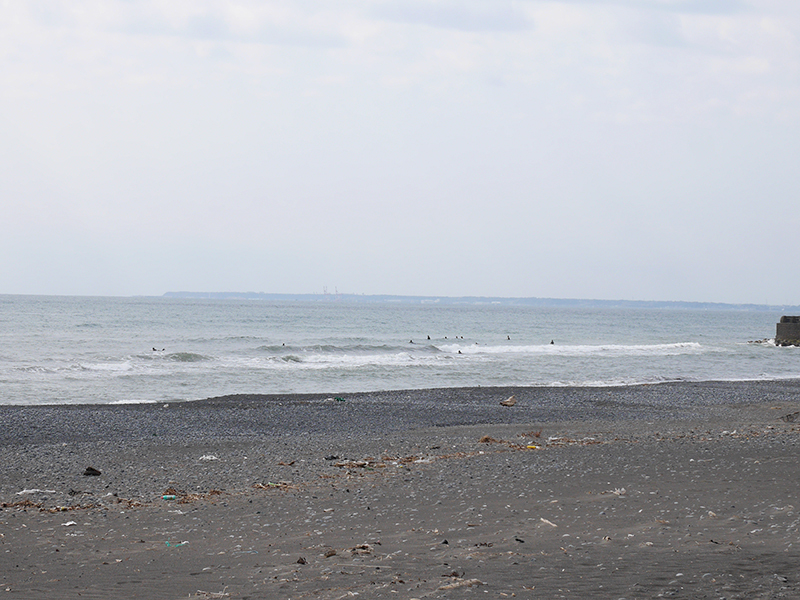 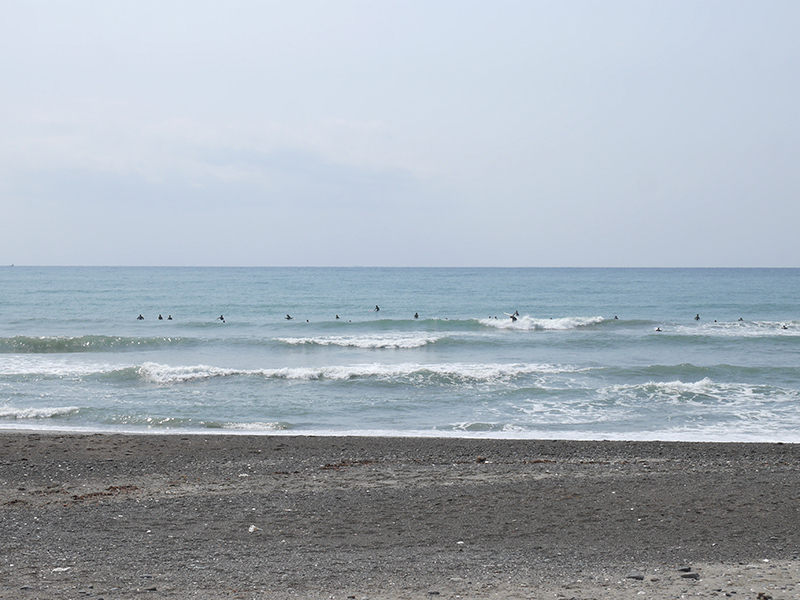 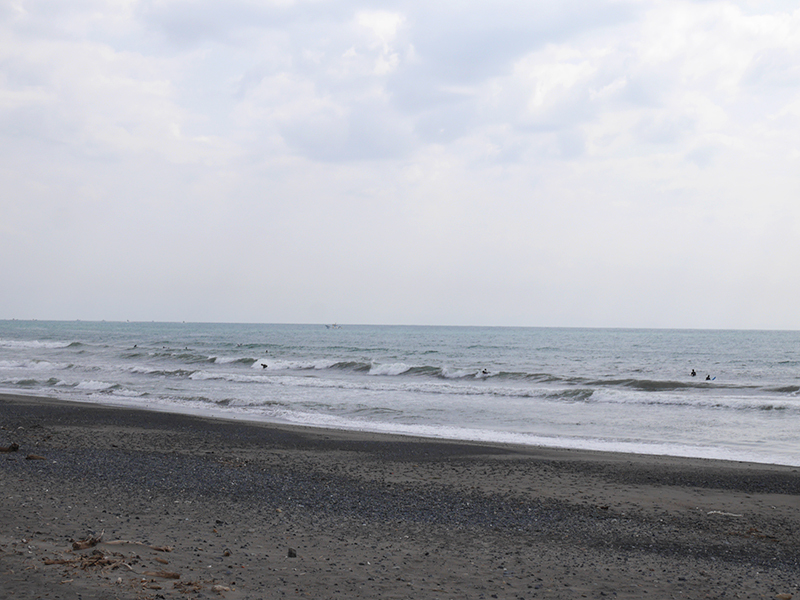 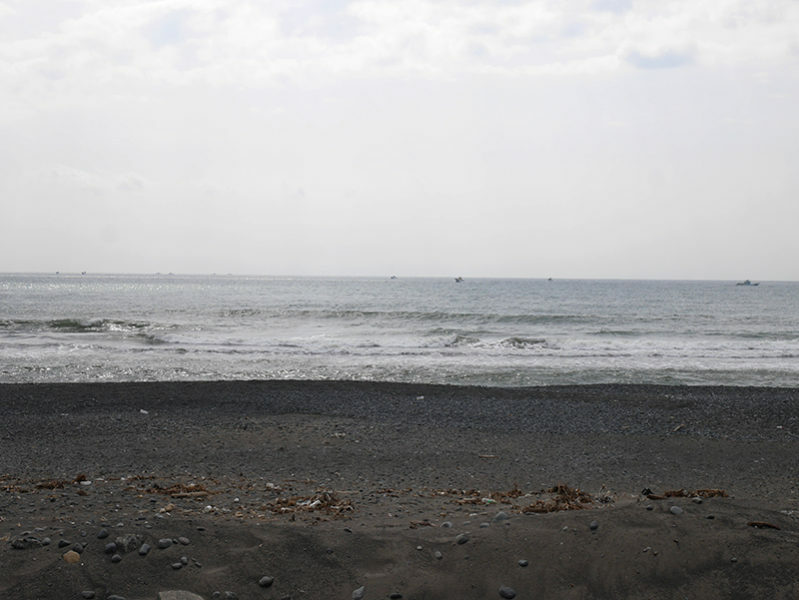 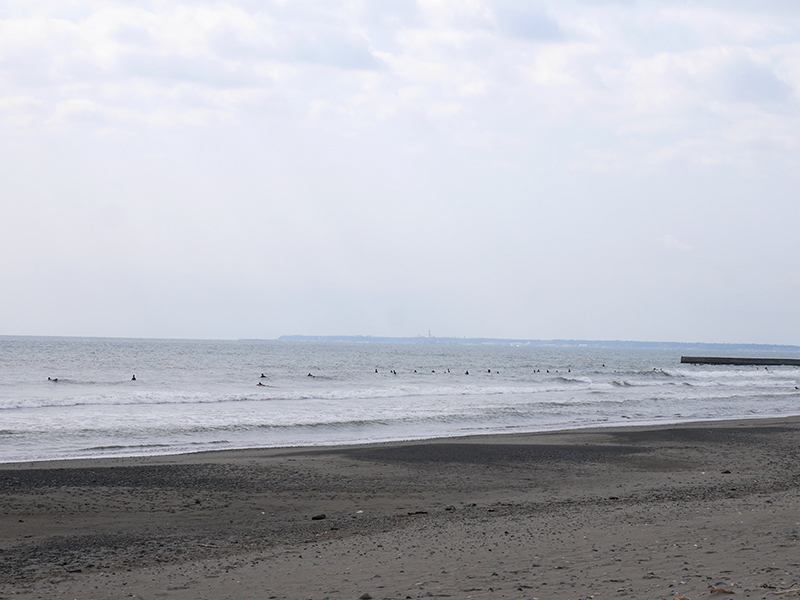 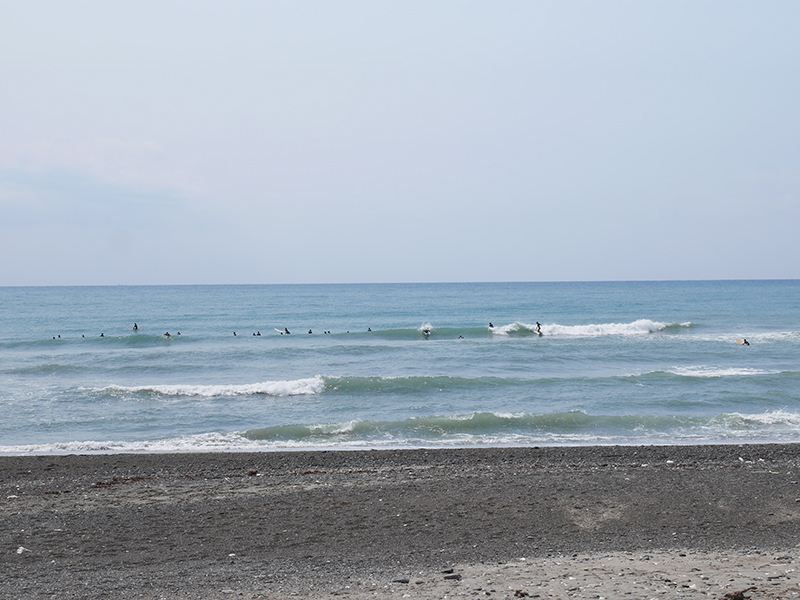 Here is the website link: http://surf.shoreline.jp/weblog/19767.html. Thank you.